2. VIIth Scientific Conference of Young Astronomers "Astrophysica Nova"
3. 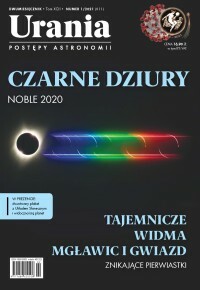 III Konferencja "Astronomia - nauka i wiara"